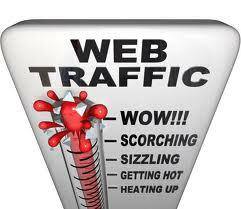 How to get Free, Highly Targeted Traffic to your website...In Seconds! However – as old as this method is, I have put my own twist on it which makes it even more powerful! Good stuff – traffic is so important !!! This is so cool! I love how you’re thinking outside the box with your info. Different and very useful! Thanks James!